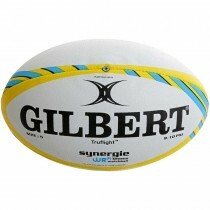 We stock a huge range of Rugby Balls, with training rugby ball, match rugby balls or specific skill development rugby balls. 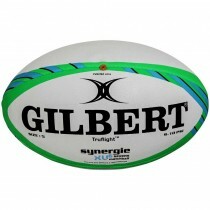 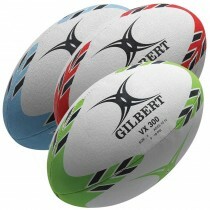 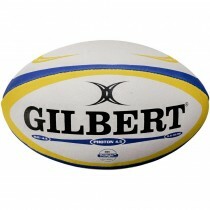 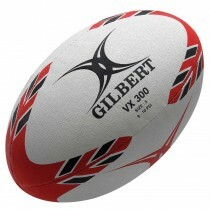 We also have a selection of Rugby Ball Bags and Rugby Ball Accessories. 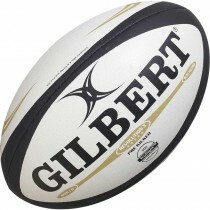 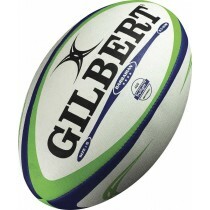 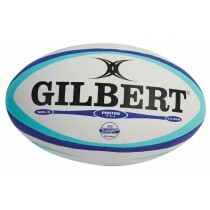 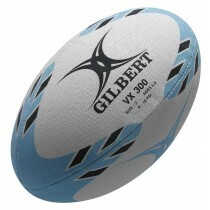 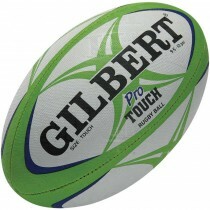 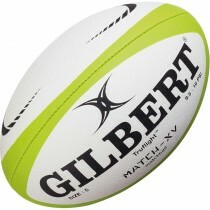 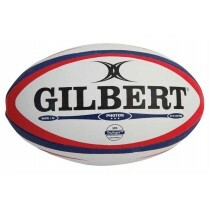 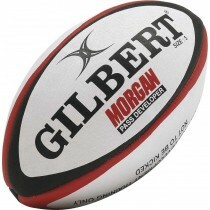 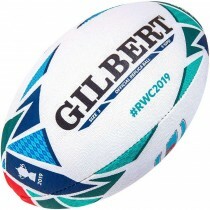 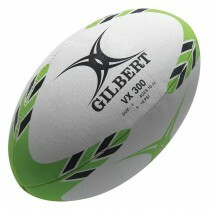 We always work to have the very best prices and only stock the top Rugby Ball Brands, including Optimum Rugby Balls, Gilbert Rugby Balls and Canterbury Rugby Balls.